For your first visit, you will meet several members of our team who will take care of you. Please download and complete our forms and be sure to provide an up-to-date health history and list of medications you are taking. This information will help Dr. Lee select the safest and most effective method of treatment for you. Before beginning your initial exam, Dr. Lee will discuss with you any problems or concerns you may have about your teeth or your oral health. He will then complete a thorough comprehensive examination of your teeth, gums, and mouth, including an oral cancer and periodontal disease screening. Intra-oral photos and the necessary x-rays will be taken. After Dr. Lee evaluate the x-rays, he will go through the intra-oral photos with you and discuss how to best maintain a healthy beautiful smile. 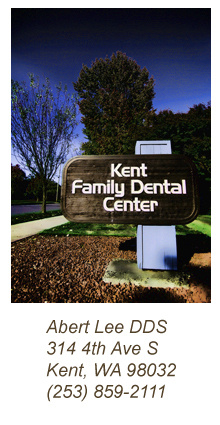 At the end of your visit, you will have a better understanding of your teeth, your gums, and your mouth. If any treatment is needed, Amy will be able to provide you with a plan prioritized to your need and answer any insurance and financial question you may have. We are confident you will find your visit pleasant, enjoyable, and informative.